Super cute two bedroom one bath plus cabana unit with bedroom and bath walking distance to the beach, shopping and transit center. Cox San Diego Connections produced a video about the City of Poway which is where I live and do business. Interviews with the mayor, city manager, chamber of commerce president and school board superintendent are featured. REUTERS story on S&P/Case-Shiller’s report indicating that home prices were up 5% in March in the U.S.’s 20 largest metropolitan areas. “Home prices are currently rising more quickly than either per capita personal income or wages, narrowing the pool of future home-buyers. All of this suggests that some future moderation in home prices gains is likely,” said David Blitzer, chairman of the Index Committee for S&P Dow Jones Indices. National Association of REALTORS statistics show a slowing in sales in April but the sales pace still remained above 5 million sales for the second straight month. Nationally, the medial sales price in April 2015 was $219,400 which is 8.9% above last April’s median price. San Diego Union-Tribune reports on CoreLogic statistics showing that the median home price is San Diego County was $455,000 up 4.6% from the previous year. 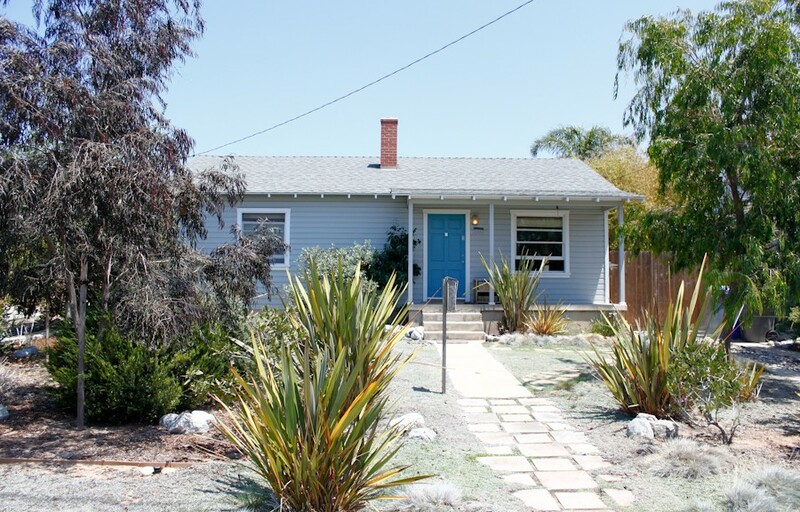 The number of homes that closed escrow was over 4,000 for the first time in nearly two years. 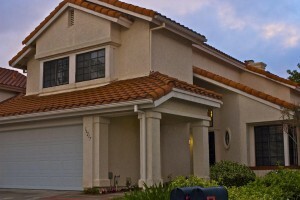 Del Mar Highlands four bedroom, three bath sold in four days. Listed in a range of $875,000 – $940,000. The California Department of Finance reports that San Diego County’s population grew by 1.1% in 2014 according to an article in Poway Patch. “The city of San Diego’s growth was the largest in the region in both raw numbers and percentage,” the story reported. Just listed four bedroom, three bath Del Mar Highlands home. Completely refurbished with new paint and flooring. Offered from $875,000 to $940,000.